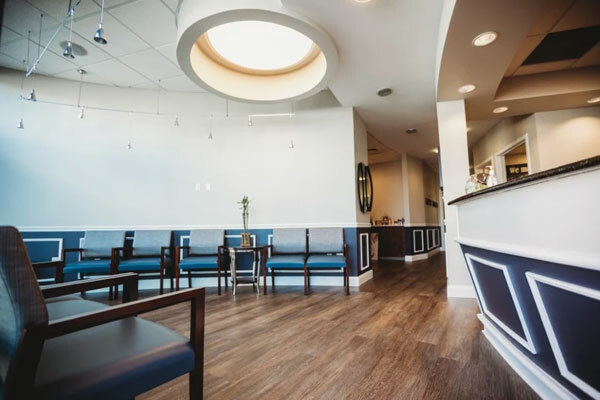 Highpoint Dental Care is conveniently located in Aurora, Colorado, with ample parking. 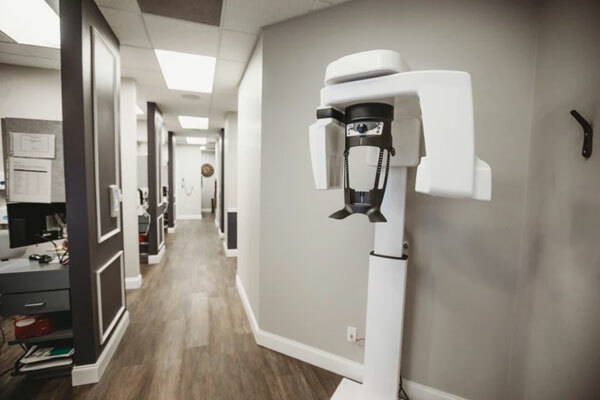 We provide all forms of dental services including cosmetic, routine care, restorative, and emergency dentistry. 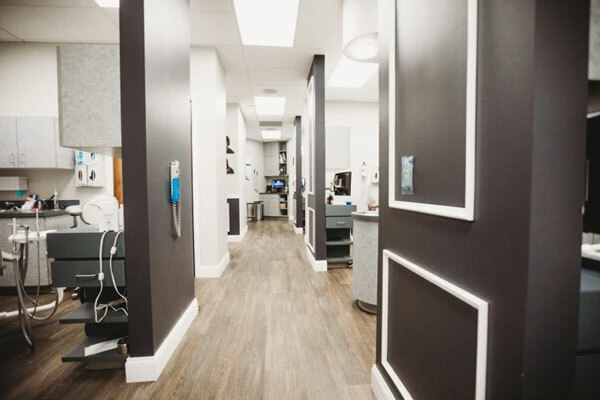 All of our services are offered in-house, making us your one-stop location for all your dental needs. 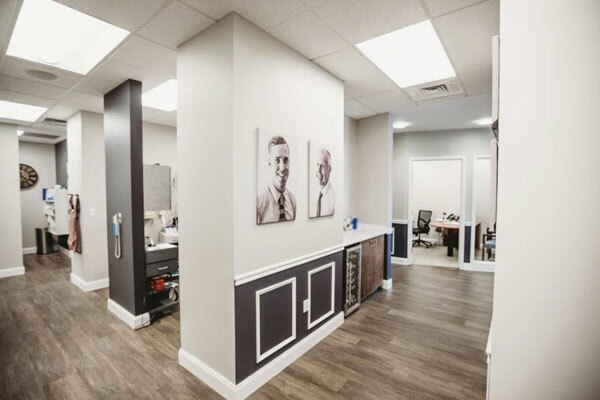 Dr. Rowe and Dr. Baltz serve generations of families, including small children, and take pride in identifying and treating problems as they arise. 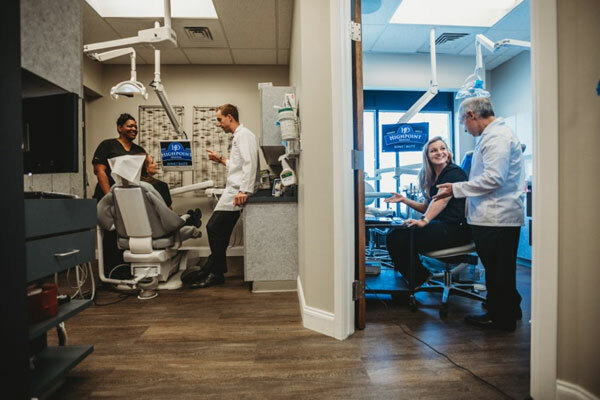 We can help you achieve optimal oral health and create a stunning smile. 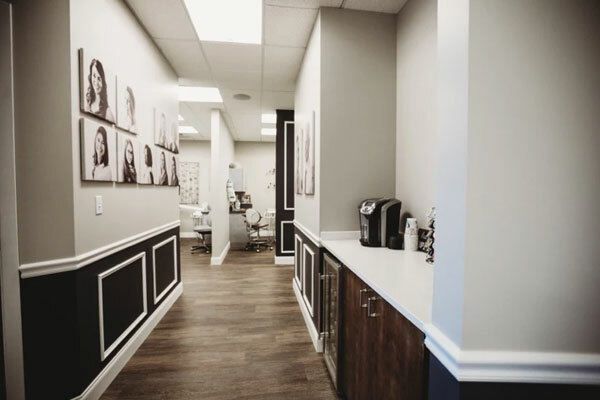 Our office has a welcoming atmosphere, which begins when you walk in the door. 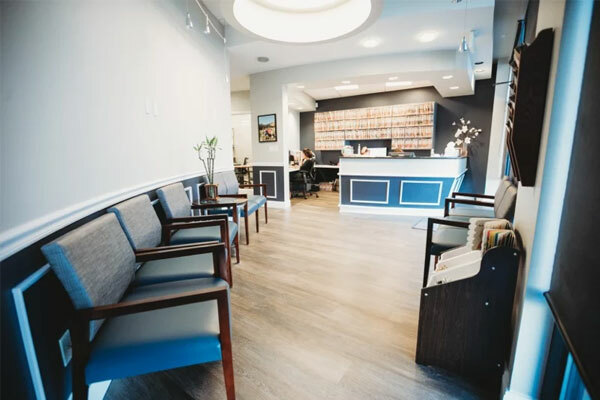 The friendly staff and comfortable environment help alleviate dental anxiety before your appointment begins. 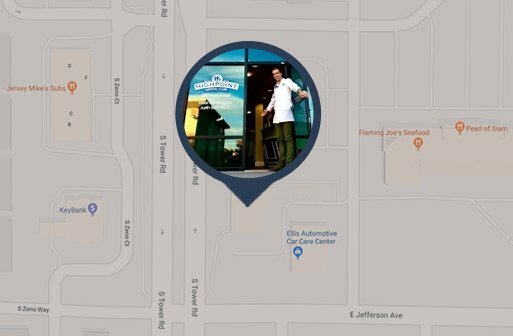 You can use our interactive map to find our location and browse through photos of our office. 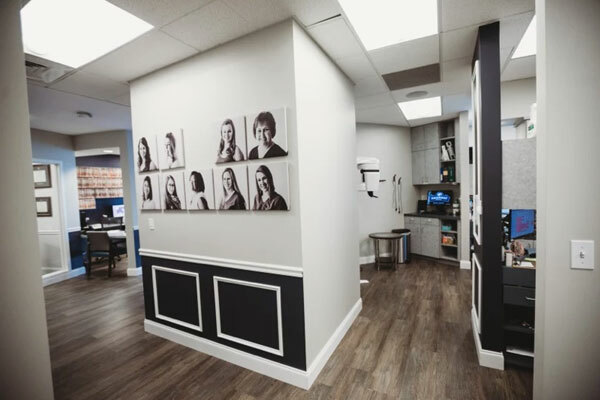 If you’re in need of any of our dentistry services or have questions about our practice, please contact us today at 303-617-9100. 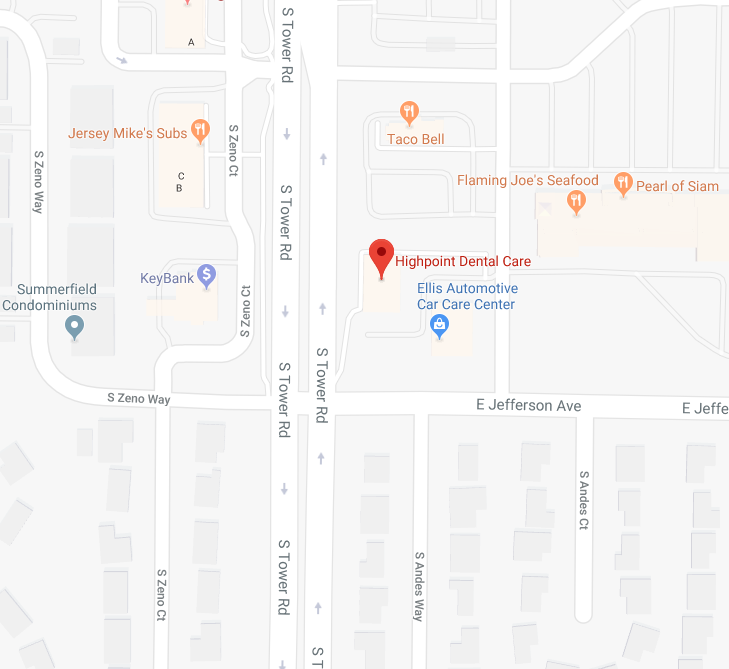 Highpoint Dental Care serves patients in Aurora and the nearby areas, including Parker, Centennial, and Green Valley Ranch. • Turn Left onto Hampden Ave and continue east towards Tower Rd. • Continue East on Hampden Ave towards Tower Rd. • Go through the intersection of Hampden Ave and Tower Rd.